Android 8.0 "Oreo" (codenamed Android O during development) is the eighth major version of the Android mobile operating system. It was first released as an alpha quality developer preview on March 21, 2017. The second developer preview was released on May 17, 2017, and it is considered beta quality and the third developer preview was released on June 8, 2017 and finalizes the API. On July 24, 2017, a fourth developer preview was released which includes the final system behaviors and the latest bug fixes and optimizations.It was released to the public on August 21, 2017. 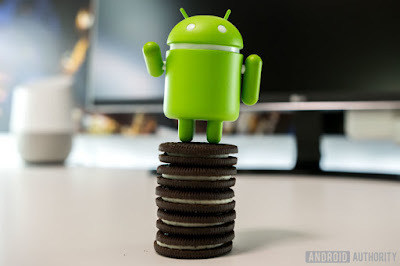 Battery life is always a big concern, which is why Google often makes improvements with new iterations of Android. 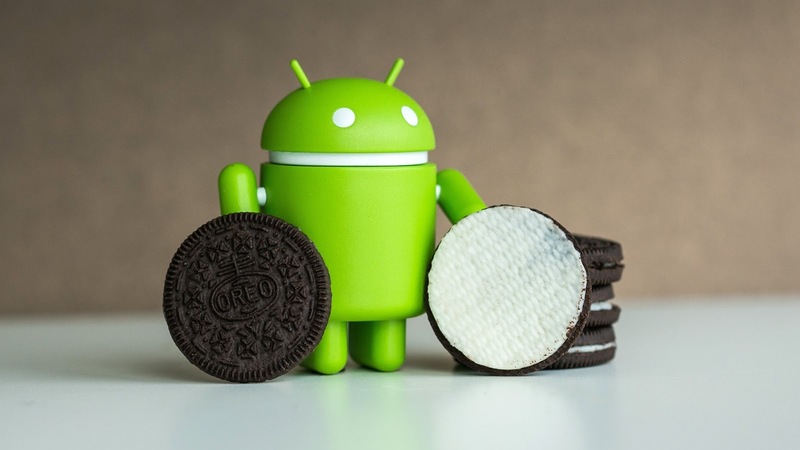 The latest version of Android Oreo is no different, with Google increasing the automatic limits on what apps can do in the background in a number of key areas (broadcasts, background services, and location updates, for instance). “These changes will make it easier to create apps that have minimal impact on a user’s device and battery. 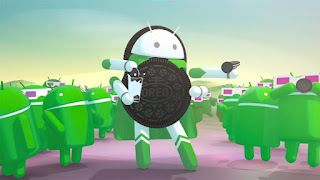 Background limits represent a significant change in Android, so we want every developer to get familiar with them,” reads a Google blog post. Google is also expected to introduce new picture-in-picture functionality, which is probably one of the most useful changes incoming. This feature would allow users to continue watching videos on a small virtual screen while getting stuff done within other apps. Google also says that apps will be able to put themselves in picture-in-picture mode. The idea is that you can watch a YouTube video while sending e-mails in the Gmail app. Google also plans to group notifications into channels, giving users greater control over their app notification categories. Google is also making it possible to snooze individual notifications, which is seriously useful given the persistence of some Android system notifications. You’ll be able to snooze notifications for 15 minutes, 30 minutes, or one whole hour. Another new feature will be notification dots, which are visual indicators on app icons that’ll show if you have any waiting notifications. This is a feature that iPhone users will be familiar with, as it’s been part of Apple’s iOS software for years. Google is also hoping to save you some time, courtesy of Autofill APIs. This will allow your favourite password manager apps to work with the Android operating system, so you can access them just like you would a third-party keyboard. Another expected feature is the addition of adaptive icons. This means developers will be able to use different-shaped app icons, depending on the manufacturer’s preference. Another big change is the improvement of keyboard navigation. According to Google, more users are navigating to apps using a physical keyboard thanks to the arrival of the Play Store on the Google Chrome OS. 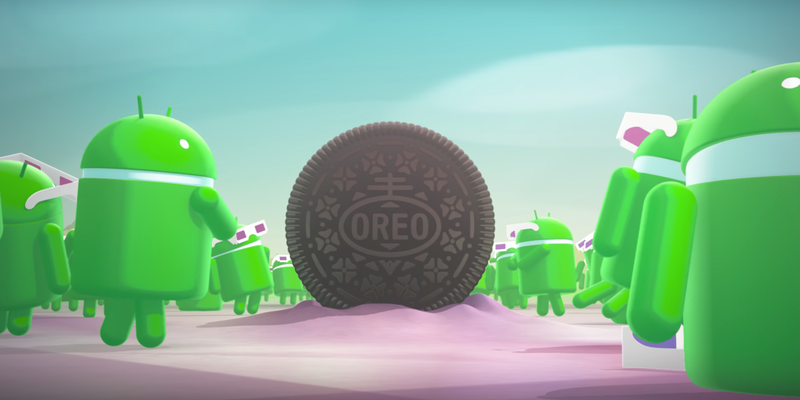 “In Android O, we are focused on building a more reliable, predictable model for ‘arrow’ and ‘tab’ navigation that aids both developers and end users,” says Google. Smartphone displays are constantly improving, and OLED panels are more abundant than ever – but software support needs to be available too. Fortunately, Google promises that the makers of imaging apps will now be able to make better use of high-end displays, especially with handsets that feature panels capable of supporting a wide colour gamut. “To display wide gamut images, apps will need to enable a flag in their manifest (per activity) and load bitmaps with an embedded wide colour profile (Adobe RGB, Pro Photo RGB, DCI-P3, and so on,” Google advises developers. Google is also set to add Sony’s LDAC codec, which has been donated to Android by the Japanese tech giant. This should improve upon the Bluetooth A2DP protocol currently used today. The company is also introducing AAudio, which should result in improved low-latency audio. The firm says that it’s a “New native API that’s designed specifically for apps that require high-performance, low-latency audio”. Google is spending some time reworking the camera app, offering a new double-tap feature that lets you quickly get to 50% zoom. There’s also a new dedicated button that lets you switch between photo and video modes; previously, users were forced to swipe, which some may have found unintuitive. 0 Response to "Android 8.0 Oreo : Awesome Features Are Listed Here...."